“Our time” is a term from our Strengthening Families class that we use at Salt Lake County Youth Services. Strengthening Families is an evidence base curriculum, 10 weeks, 2 hours a week. 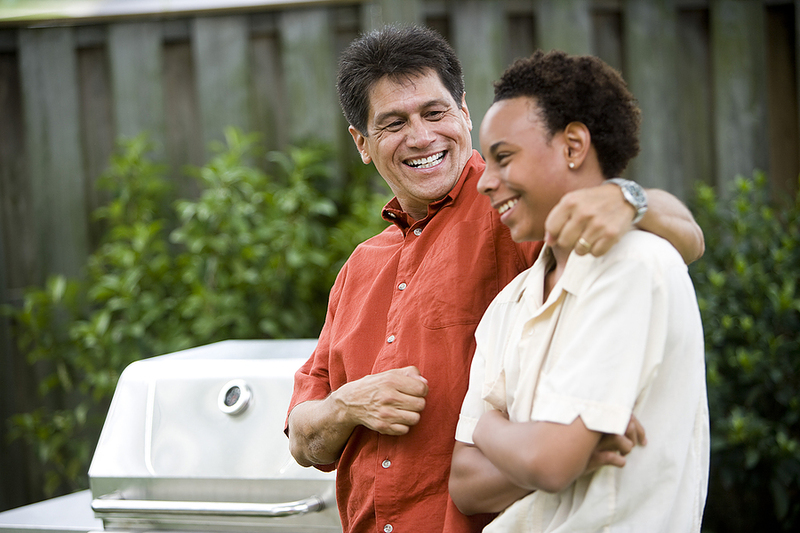 During “our time” a parent and a teen spend time together in a way that helps to build/re-build their relationship with one another. Remember to follow all the bullet points above; let the youth pick the activity, this allows parents to experience the “youth’s world” where the parent’s attention is fully devoted to the teen for that 10-15 minutes. Many parents that have gone through our Strengthening Family class said that they’ve played video games, learned how to Snapchat, skateboard, play soccer, football, basketball or bake a cake. It’s important to remember that this is a bonding time; it’s not a time to implement rules, talk about grades, do homework or chores. It should become a time that the youth want to participate in. This activity should take no more than 15 minutes each day. Anytime is a good time to start “our time,” but summer is the perfect time to start because teens are at home and not busy with homework or school activities. It will be difficult the first few days because the youth might not be interested to do anything. But in our classes, most youth start enjoying “our time” with their parents after a few tries. To find out more about the Strengthening Family classes or other youth or parent classes or programs offered at Salt Lake County Youth Services please call 385-468-4500 or visit www.youth.slco.org. This entry was posted in Communication Tips, Family Activities, Family Counseling, Mental Health, Mental Health, Parenting Tips, Teen Counseling, Youth Groups. Bookmark the permalink.